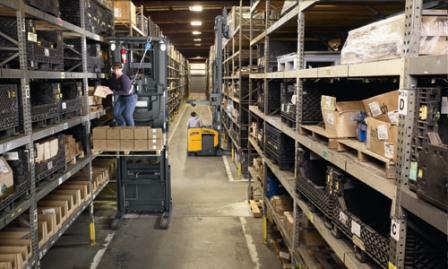 Find the perfect narrow-aisle forklift solution for your business with the wide range of options from Naumann/Hobbs. 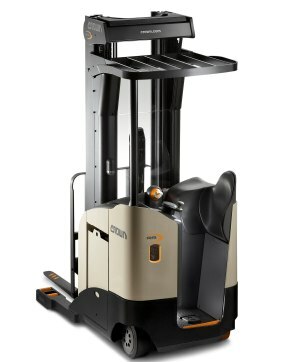 Designed for tight spaces and tight corners, we carry the best options in electric narrow forklifts, ranging in capacity up to 2,500-4,500 lbs. 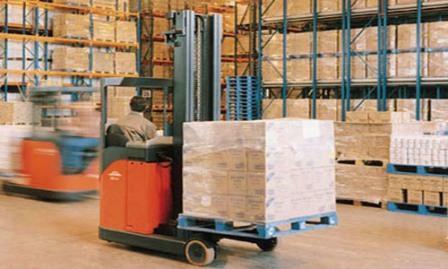 We’ll help you find the right make and model for your facility or warehouse. Our single reach and deep reach narrow aisle forklifts are the perfect solution for space- restricted storage facilities like high bay storage areas, freezers, coolers, and more. We also offer very narrow aisle forklift options to fit even the smallest spaces and storages areas, in addition to our full line of narrow aisle forklifts. Need pickers, tow tractors, or turret trucks? We’ve got you covered. Call (866) 266-2244 today to have one of our specialists evaluate your facility for the most efficient solution for your business.